After the civil war, Imperi, a small Sierra Leonean town, tries to rebuild the life it used to have. Three characters, Kadie, Moiwa and Kainesi, come to their native town waiting for the return of the younger generation. Everybody is willing to start anew. However, after a while, their goodwill and energy cannot resist material precariousness: the town lacks food and clean water, the teachers don’t get paid on time; the corruption of local administration officers ravages, rapes and accidents destroy the fragile peace and hope of the townspeople. 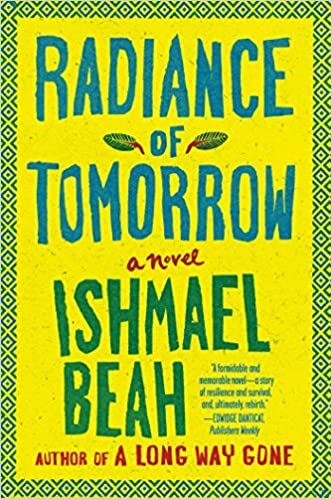 After the resounding success of A Long Way Gone, Ishmael Beah’s second novel is a story of hope and deep humanity. Beah imposes a powerful, lyrical tone in which suffering and sorrow are always transformed into hope and compassion; his characters are all the more powerful because they struggle not only to survive, but to keep their dignity and the cohesion of their community. It is a story of people doing their best to pass on their values, a story told both with gripping lucidity and poetry. Read our interview with Ishmael Beah here. Ségou, south-centre of present-day Mali, cradle of the Bambara people, 18th century. At the the center of Ségou is Dousika, a nobleman close to the Mansa, the regional king, embodiment of power and wealth, everything the Ségou society stands for. It is Dousika, whose household comprises three wives, one concubine and four sons, through whom the narrative unfolds and splits. In this society in which life is organized by rituals and customs, the inevitable course of history draws Dousika’s sons away from his house to make their own way in the world. Exploring three generations, the novel follows the sons’ destinies in the larger context of the expansion of Islam in Saharan Africa and the slave trade in the Americas. 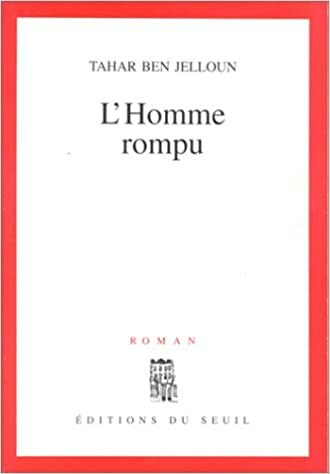 Bambara, Peul, Ashanti, Moors, French, mixed races, the novel is a melting pot of ethnic groups, languages, religions and customs permeating the narrative substance and making the reading experience both rich and colorful. Maryse Condé pays homage not only to her African ancestors, but also to a world of infinite power, sophisticated culture and influence, emphasizing the diversity and complexity of Saharan civilizations, often too poorly known by the modern public. 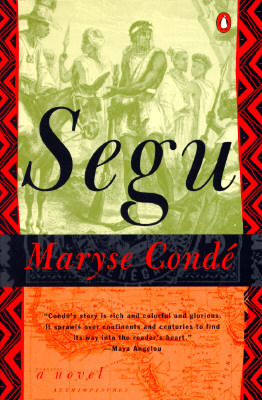 The immense research behind this novel weaves itself into an intimate knowledge of African history—a primary reason Ségou is often called “the African saga.” Yet, set aside its historic frame, Ségou is also a novel portraying eccentric and passionate characters; from mighty Dousika to Nya, his fiery first wife; from the short-tempered Malobali, the son of Dousika’s concubine, to the utterly good slave Nadié. All of them bring their own insights to the multi-faceted human fate, half free, half contaminated by history. unarguably, though we argue against desire. like this sun on this debris after rain. Dennis Brutus (1924 – 2009) was a South African activist, educator, journalist and poet. Destiny isn’t a deck of cards stacked up against you. or dealer, that hold the key. Personality always sways the outcome of the game.